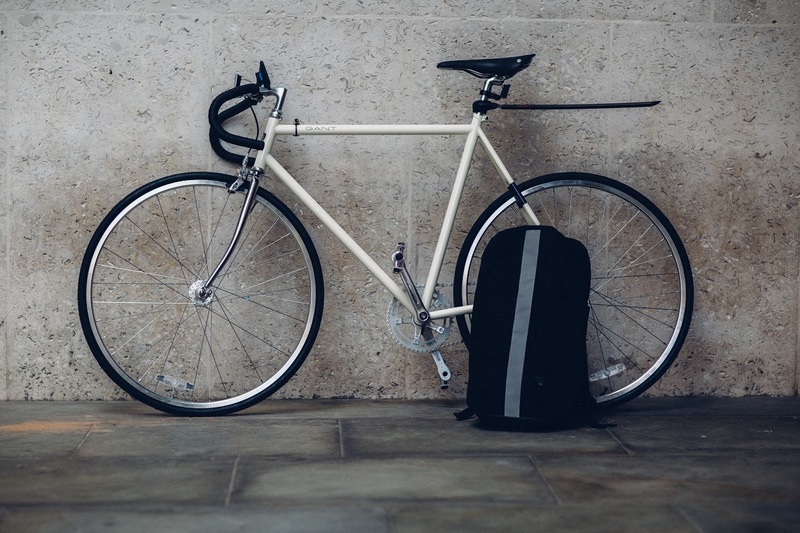 With things heating up here in London there’s the growing temptation to avoid the hot sweaty tube and hop on a bike for the commute into the office. 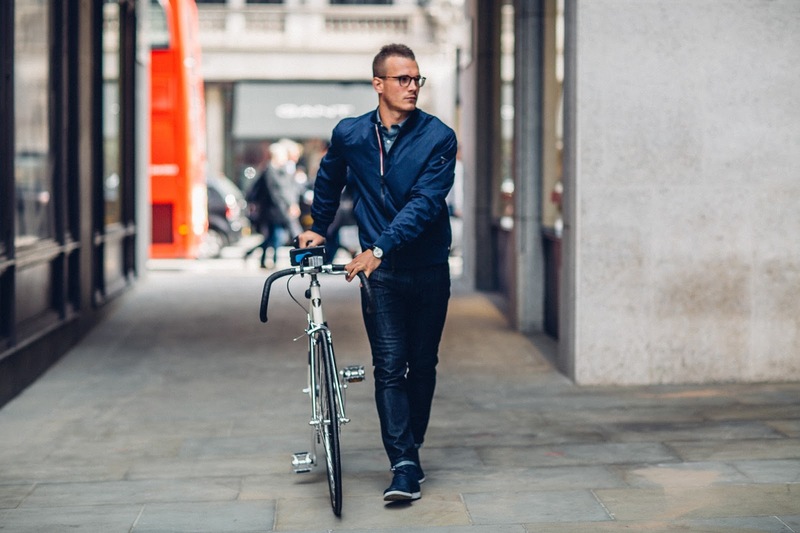 Commuting by bike is a big deal these days with many of us feeling inspired by messrs Froome and Wiggins, and consequently come 7am the London roads are crawling with wannabe Tour de France participants and a swarm of pricey road bikes. 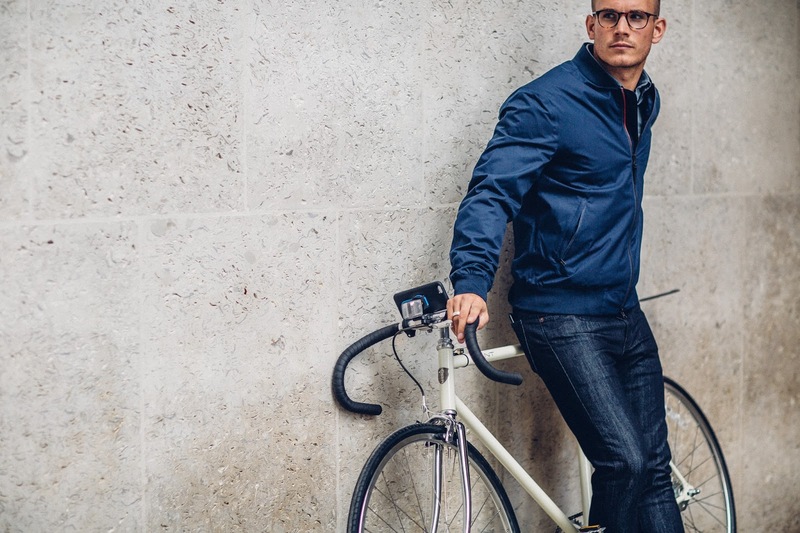 Actually looking good on our commute is another matter entirely and fashionable cycling attire can be hard to come by. I think we can all agree that the lycra look may work for the olympians but it really isn’t a great when walking into a busy office. 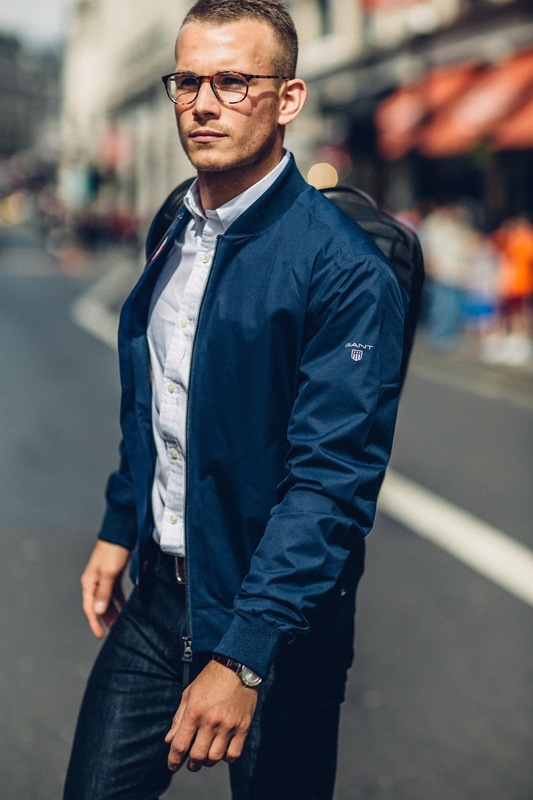 GANT have been tapping into their Swedish heritage in recent months with innovative new ranges fusing technical features and classic clothing. 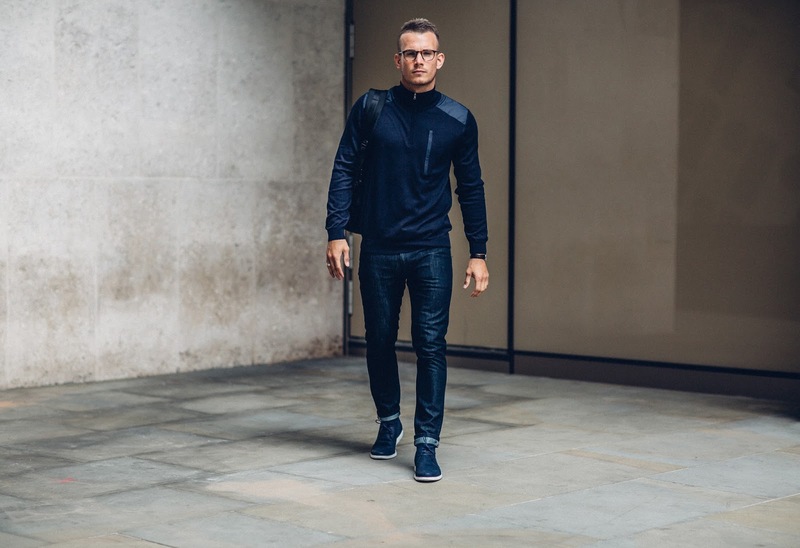 Their new Active Range is designed for people who value an active and healthy lifestyle – but still want to look stylish. 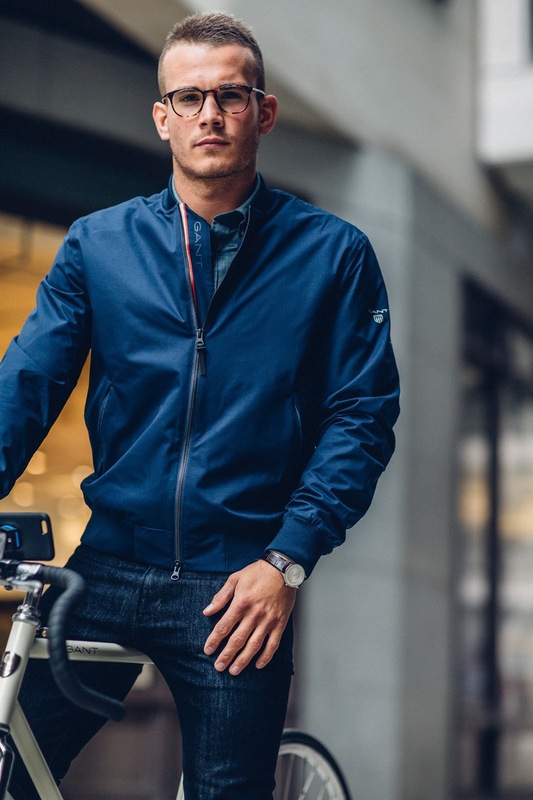 Ultimately it’s all about being comfortable and practical when cycling – GANT’s new active range offers the practicality without compromising on style and looking good. 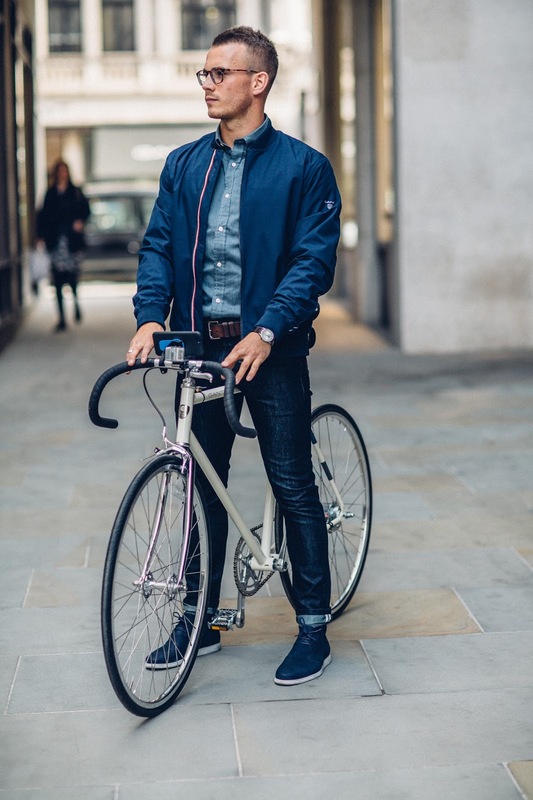 For many of us, a shirt is a necessity for a day at work, but there’s no worse feeling than arriving drenched from a hot tube or cycle into the office. 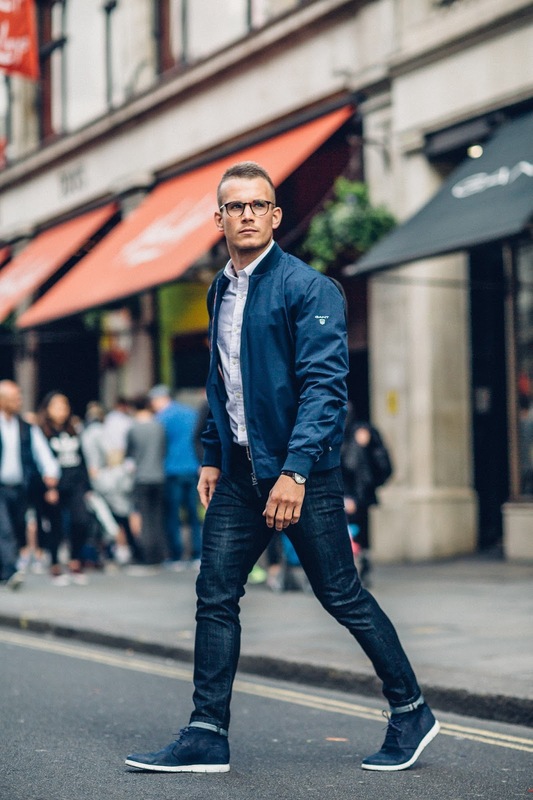 This slim-cut shirt with button-down collar is crafted in stretch cotton to maximise comfort, with stretch jersey side panels to increase breathability and keep you cool when on the move. 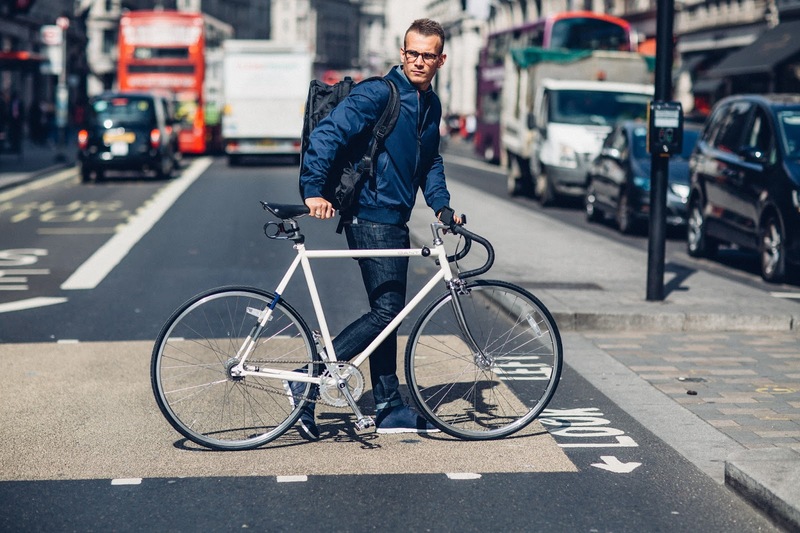 The shirt includes high visibility, reflective detailing to keep you looking good whilst also safe on those hectic London roads. 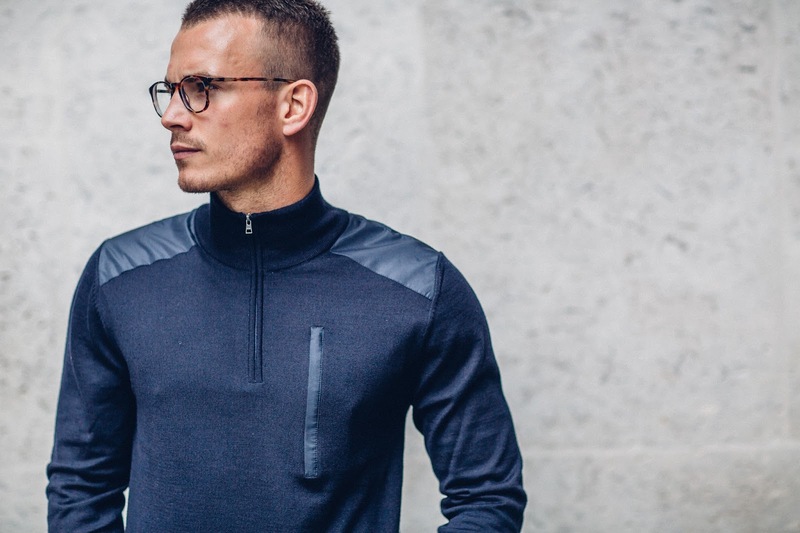 Another cool addition is a hidden pocket at the back of the shirt, perfect for storing any valuables on the journey in. 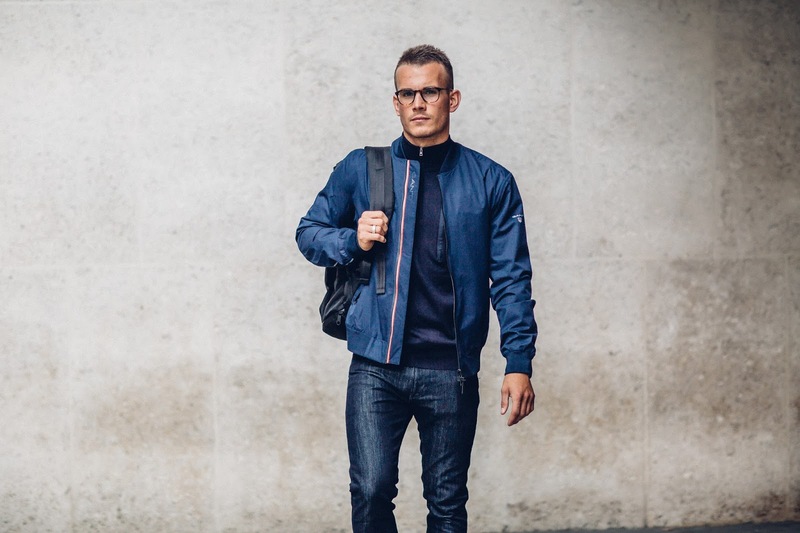 Also available in Capri Blue and Bright Pink, there’s a few options available to keep you looking smart, stylish and most importantly, fresh on the go. 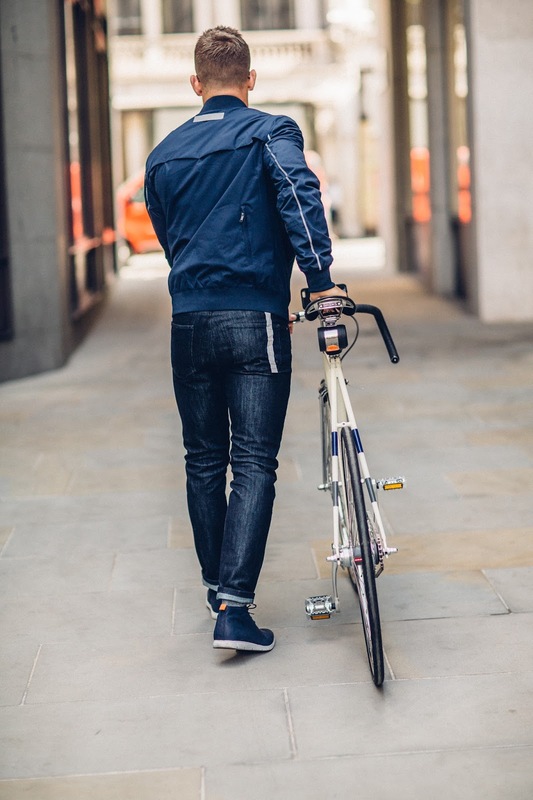 Cycling can of course create all sorts of issues when it comes to what to wear on your bottom half, with bike chains posing a real threat to any trousers or jeans. 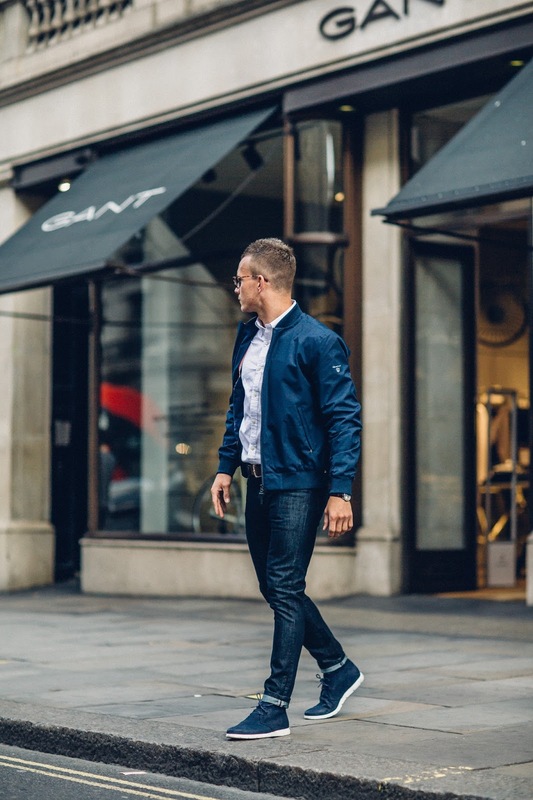 GANT’s slim fit durable jeans are nicely fitted, with enough stretch for movement when cycling and a tough denim to protect against accidents. reflective detailing to keep you seen. Rolling up the bottoms not only adds to the overall look, but reveals further reflective detailing and of course keeps the jeans tucked away from any potential chain snags. Another handy addition is the above removable ‘reflector tag’ sown into the back pocket, ready to be ‘deployed’ on those darker evenings to keep you safe. With the unpredictability of the British weather, particularly this time of year, it’s important to prepare for any possible downpours. 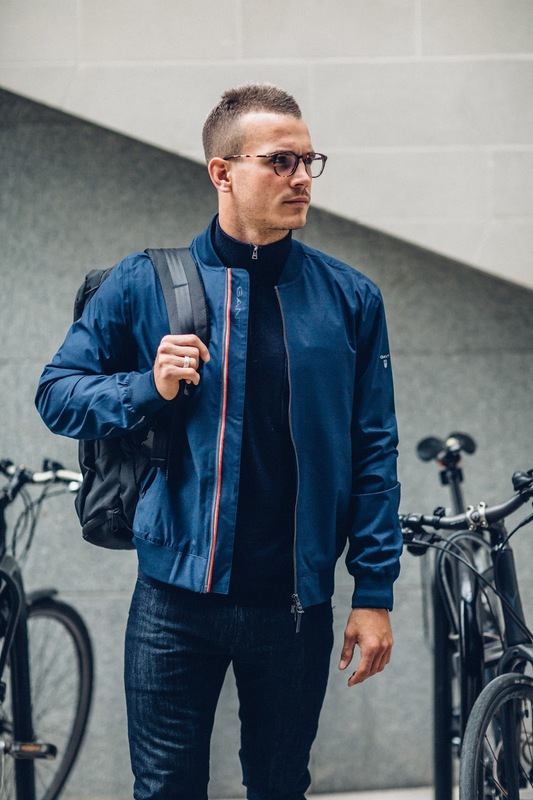 A lightweight waterproof is an essential for any commuter and this breathable waterproof bomber is the epitome of style on the go and the perfect fusion of form and function. 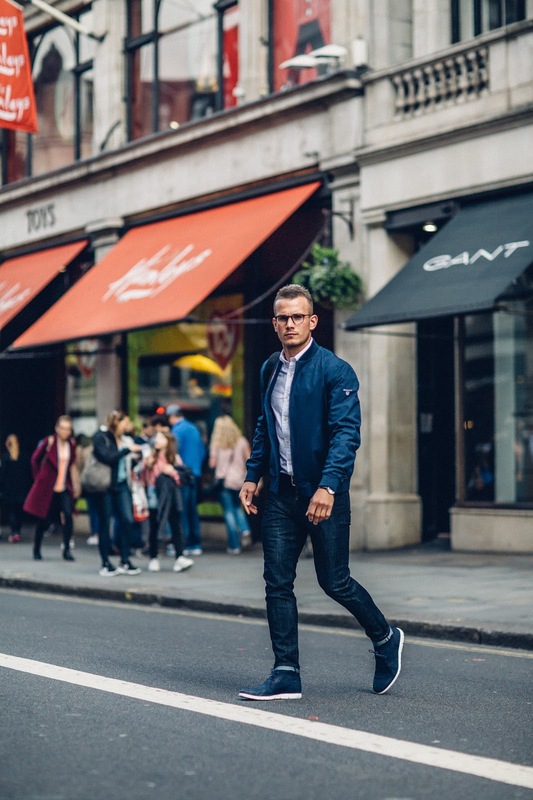 The sporty bomber look is very popular at the mo and aside from the commute to and from work this jacket would be well suited on a casual night out with friends. I particularly like the ribbed neck and detailing, giving a clean look. The inclusion of laser-cut vents to improve ventilation and reflective detailing for safety after dark are both welcome additions. For those much loved dryer weather days, what better than a wool jumper for the morning dash into the office? 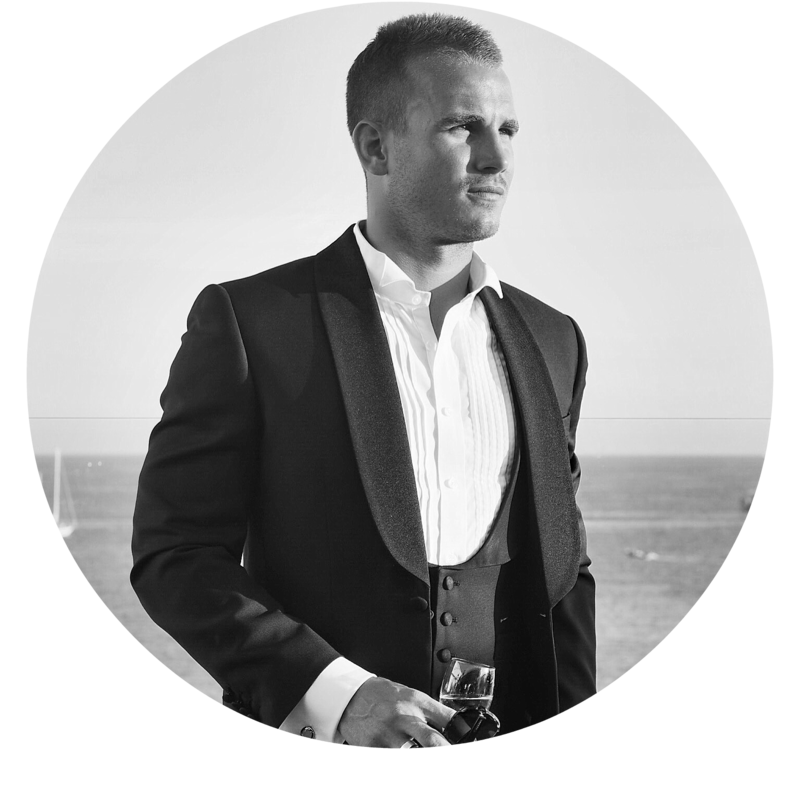 A blend of extra-fine merino wool and polyester that wicks away body moisture and enhances drying to keep the wearer cool and comfortable. 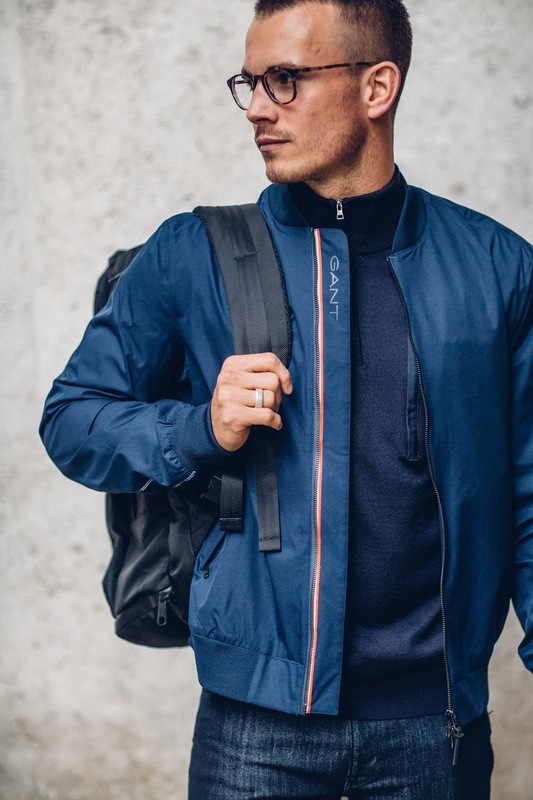 The half-zip neck offers comfort against any wind and is of course very on-trend this season. 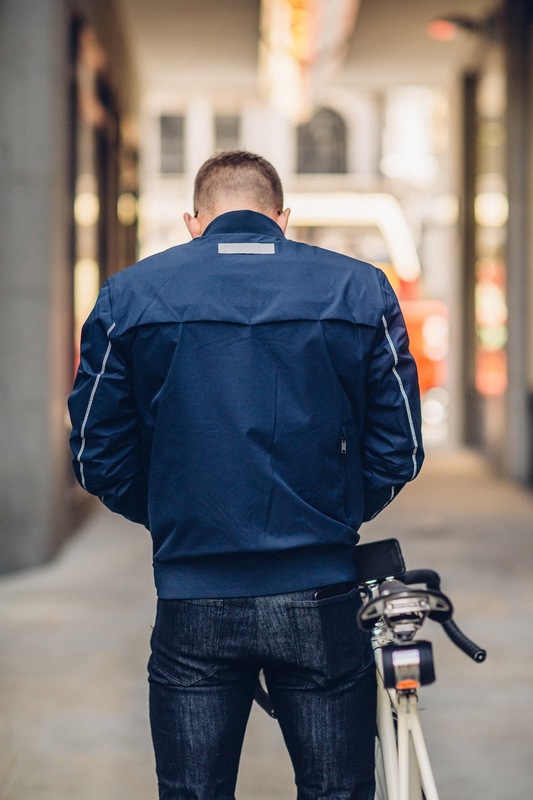 There’s a front pocket for your mobile and reflective detailing on the back of the neck making it the perfect hybrid for when cycling and out and about. 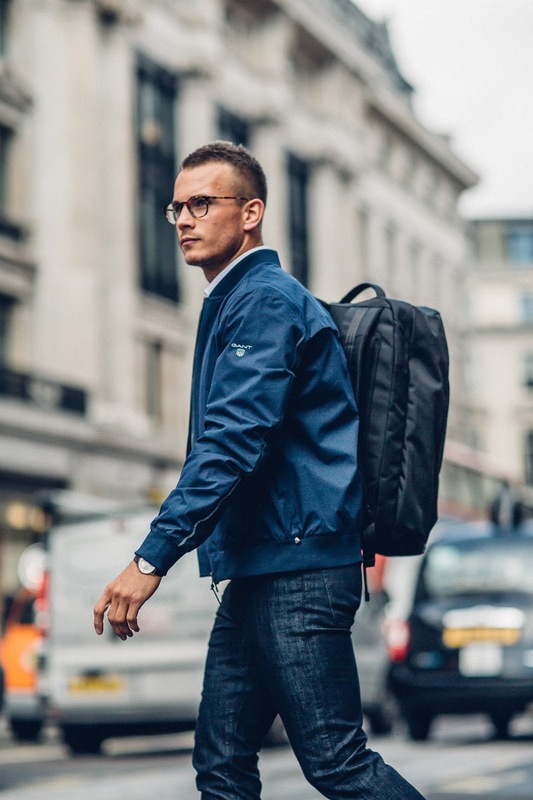 Backpacks are very much ‘back’ in fashion in 2017 and there’s no better accessory for the cycle into the office. 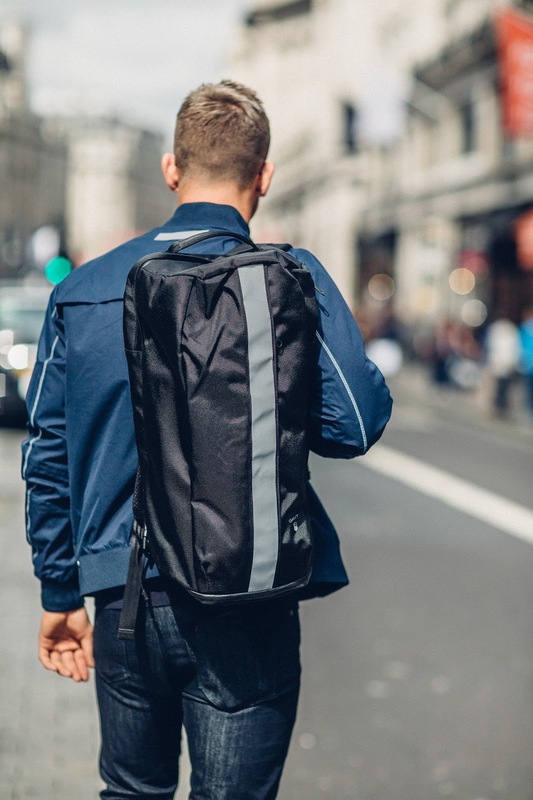 Whether it’s the laptop, iPad, gym gear or house keys, this reflective backpack from GANT has enormous amounts of space and some very useful zip pockets for hiding valuables and securing smaller items. Manufactured from ballistic nylon it’s an very durable bag and the inclusion of padded mesh backing ensures its both comfortable and breathable for exercise. I love the addition of an external shoe compartment, making the ‘shoe swap’ when arriving at the office slick and straightforward. 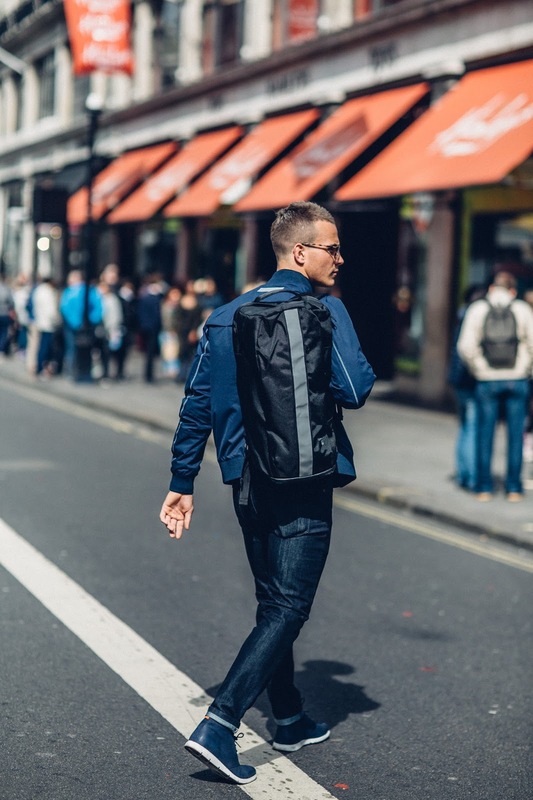 With lots of reflective detailing, this backpack is an absolute staple for any commuter and is undeniably stylish. 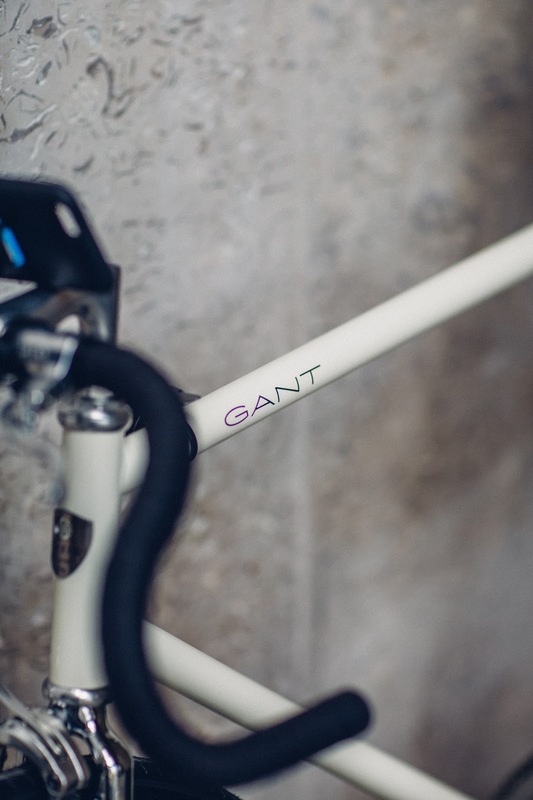 GANT have teamed up with the Swedish cycling gurus BikeID and are giving away 3 of their limited edition GANT bikes, you can enter the competition here. Best of luck! 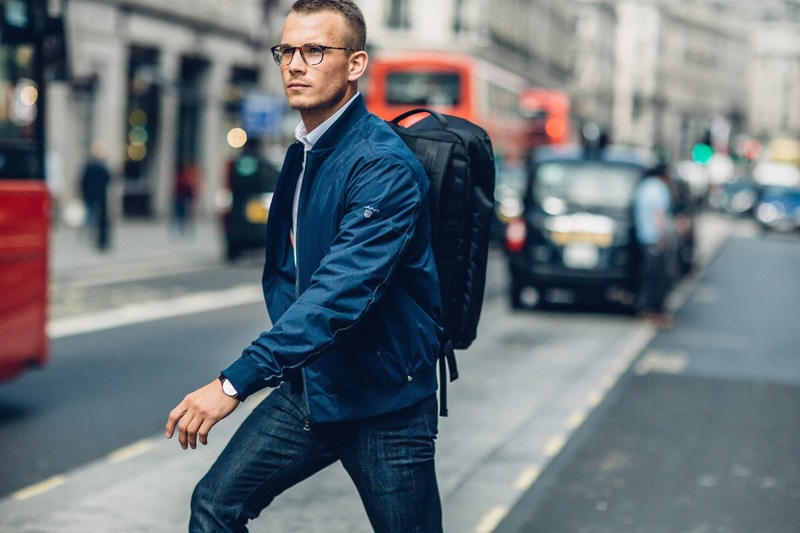 The entire GANT Active Range can be viewed online here. Are you considering replacing the Oyster card with a shiny new bike? 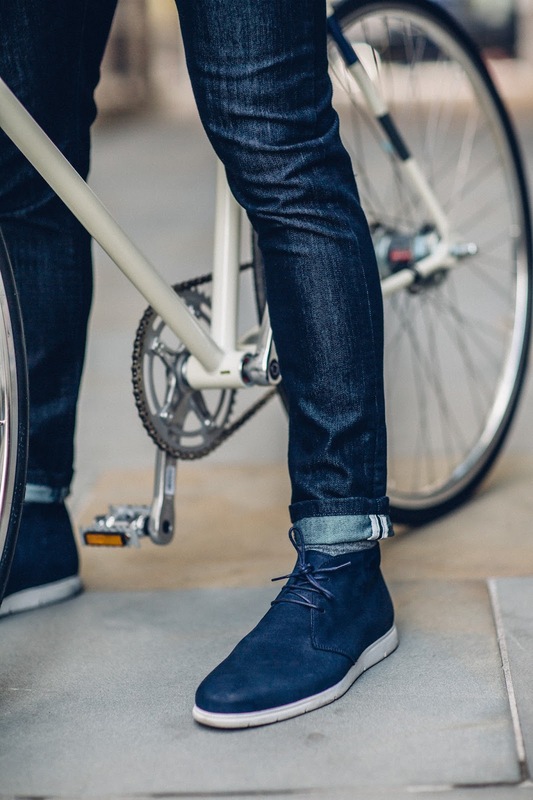 What are your thoughts on looking fashionable on the commute? 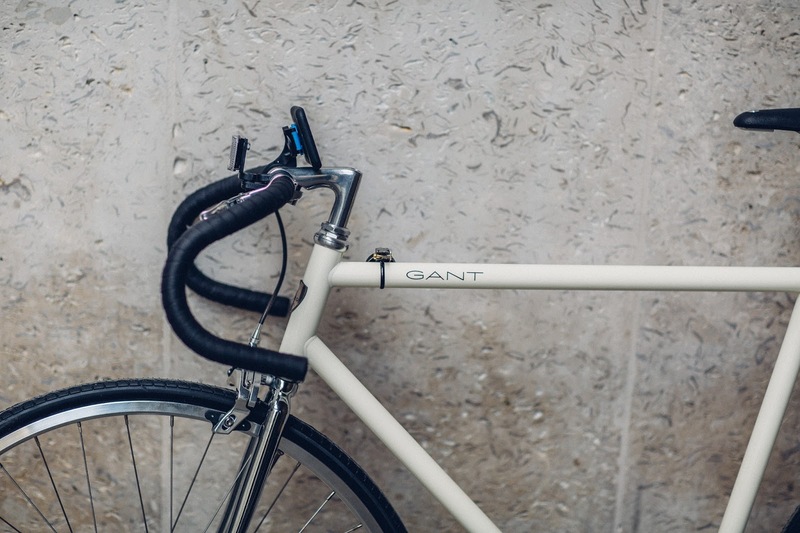 I love Gant's commuter range. Great styling Charlie! 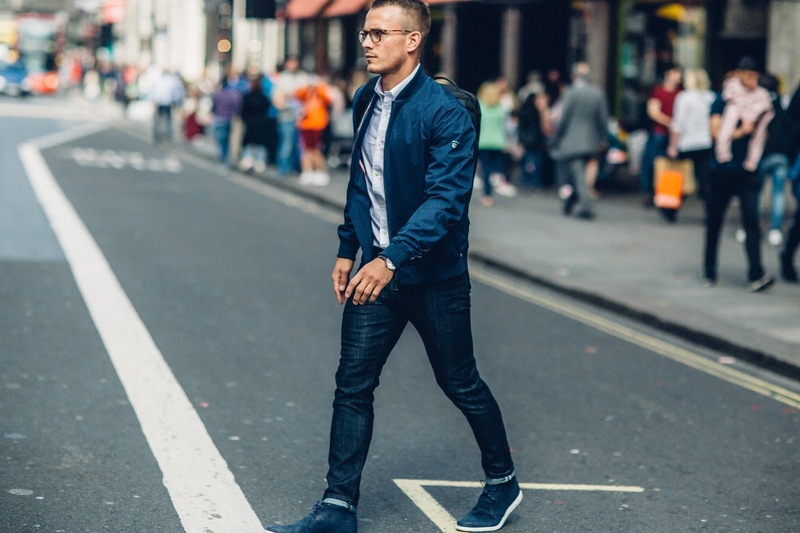 Smart, casual and functional!